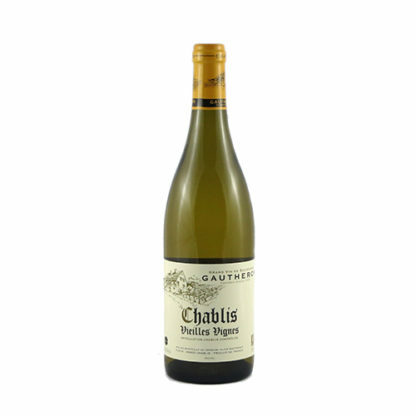 The Gautherons have made wine in Chablis for two centuries, but we can’t imagine them ever being as good as they are today. Cyril Gautheron is a passionate young winemaker, crafting meticulously balanced wines that hit every note on pitch. The 2016 Vieilles Vignes combines chalk and lemon in the nose, with bright clear notes and a touch of herbs. The mouth is precise, elegant, and pure, with notes of lime rind, saline, and dry Chardonnay fruit.